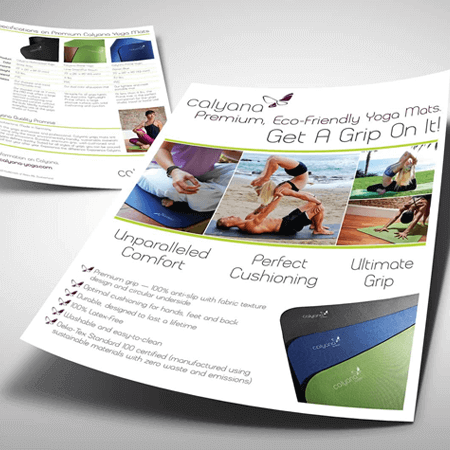 Flyers & Sell Sheets are one of the most cost effective ways to help promote your products and services. Full color both sides, back side included. Call 561-291-8333 for help in ordering if you can’t find what you are looking for.